Noted for her “directorial command” and “technical expertise" and commitment to the contemporary vocal art, Founder and Artistic Director Beth Willer has led Lorelei Ensemble since 2007 to become recognized as one of the country’s most highly regarded vocal ensembles. 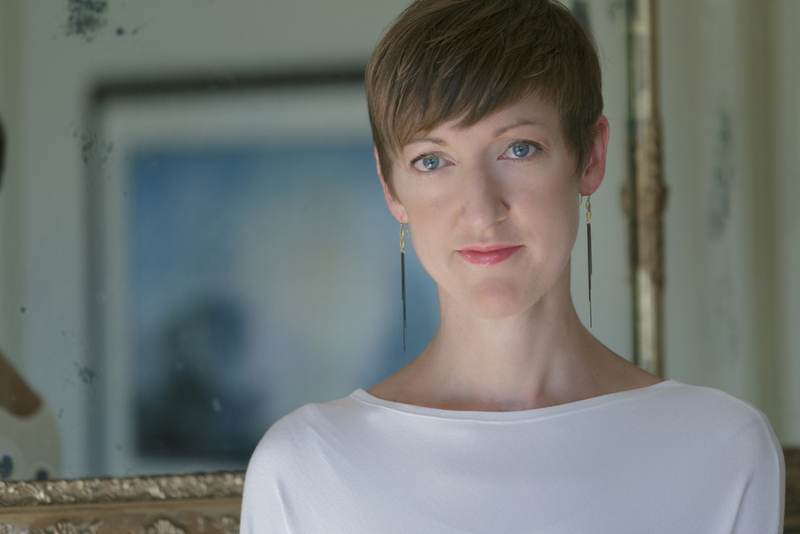 Through her work with Lorelei, Willer has initiated collaborations with composers from the U.S. and abroad, leading the ensemble in numerous world, U.S. and regional premieres, while working to expose lesser-known works of the Medieval, Renaissance and Baroque periods. Willer is Assistant Professor and Director of Choral Activities at Bucknell University where she leads the Bucknell University Choirs. Previous work includes conducting posts at Harvard University and The Boston Conservatory, and preparations for conductors of the Boston Symphony, Boston Modern Orchestra Project, and Odyssey Opera. A passionate educator and conductor of young artists, Willer has led ensembles at Boston University's Tanglewood Institute, The Walnut Hill School, New England Conservatory’s Preparatory School, and The Boston Arts Academy. A versatile and vibrant clinician, Willer also enjoys work as a guest conductor for student and professional ensembles alike. Willer holds a DMA and MM from Boston University, B.A. from Luther College. Her teachers include Ann Howard Jones, Weston Noble, Jameson Marvin, and Mark Shapiro.